Girls love carrying bags, whether it's their vanity bag or office bag, thye live stuffing essentials every now and then. Tote bags have been around for some time to keep the look classy yet carry all your essentials without the bulgy look of the bag. Office bag is a very important thing when it comes to carrying essentials. We need to carry our makeup, skincare essentials plus office essentials (no option here 😛). 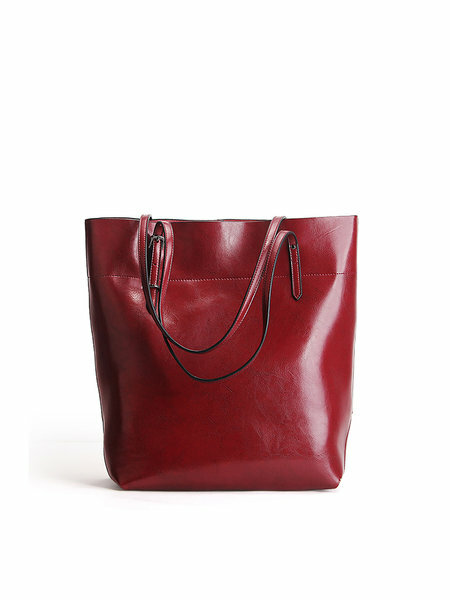 So let's take a look at the top 5 office totes to carry. 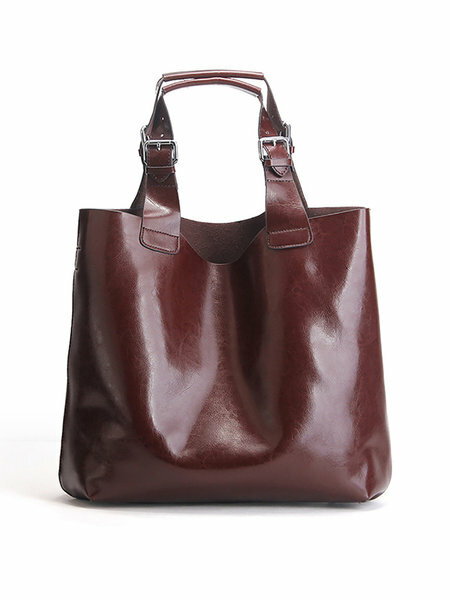 This cowhide leather bag is available in two colours black and brown, pick your favorite and stuff your essentials. 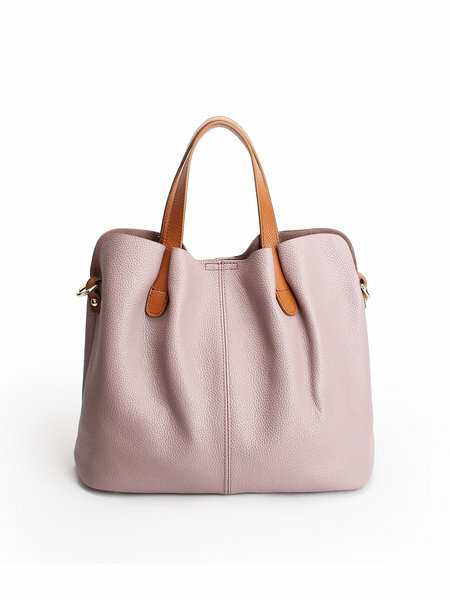 Cannot get over girly colours, then grab this baby pink tote. With two inside pockets and one zipper pocket it's sure to keep all your essentials in place. 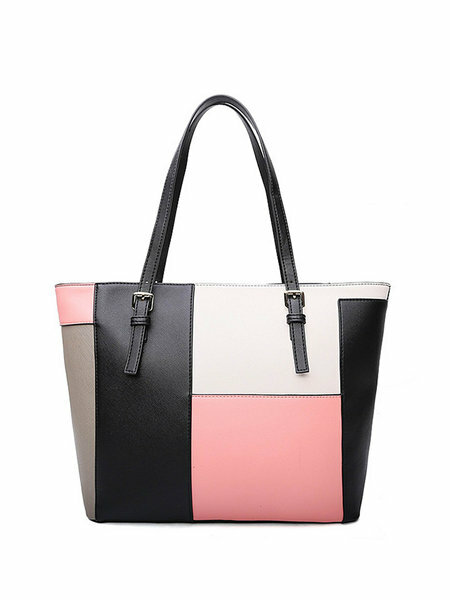 Classy yet sassy is what we think when we see this tote bag. You sure don't wanna miss picking this up. So these were our picks for office tote bags. 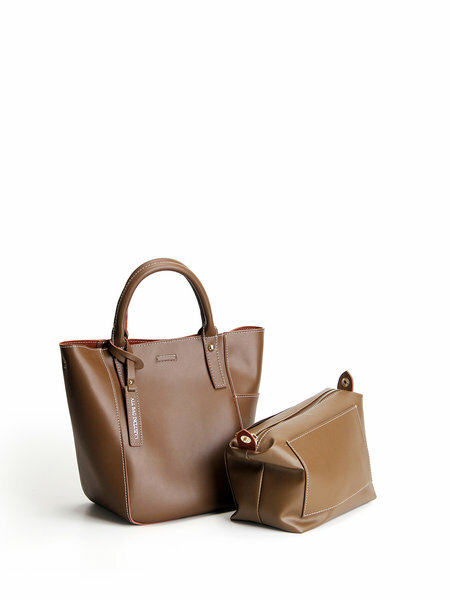 Apart from the StyleWe Tote Bags there is an amazing range of Clutches, Satchels, Shoulder Bags and Wallets on StyleWe. There is a wide variety of bags out there and in case you don't want to visit the website and you can visit the Instagram account of Style We.